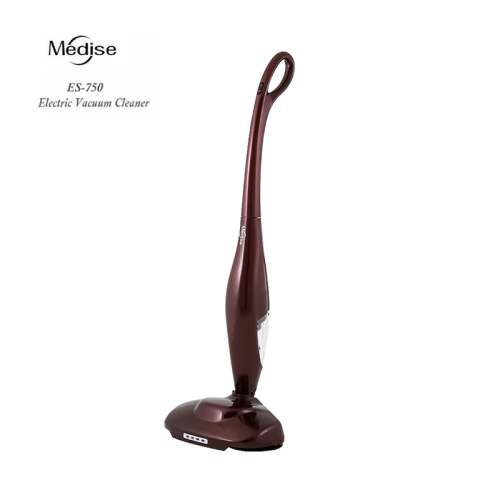 Showing 25-36 of 71 results. 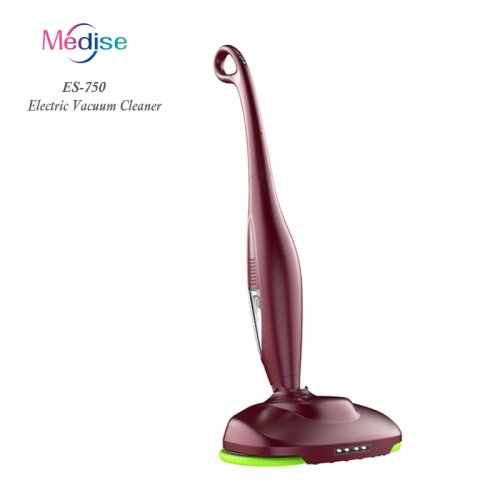 We are one of China shark vacuum cleaner, robot vacuum cleaner, spin spraying mop manufactures, supplying shark vacuum cleaner, robot vacuum cleaner, spin spraying mop to your requirements. 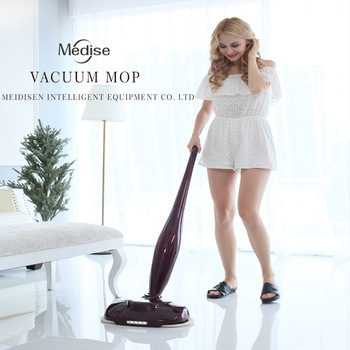 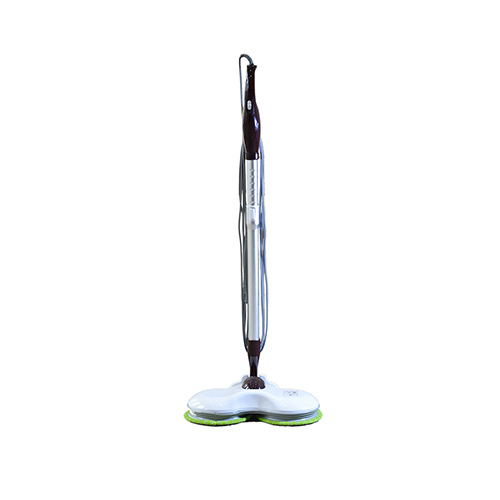 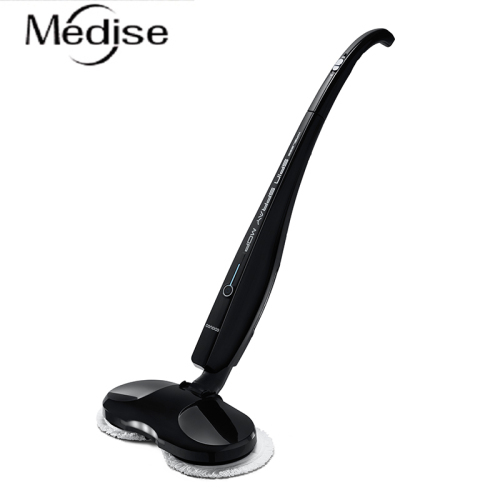 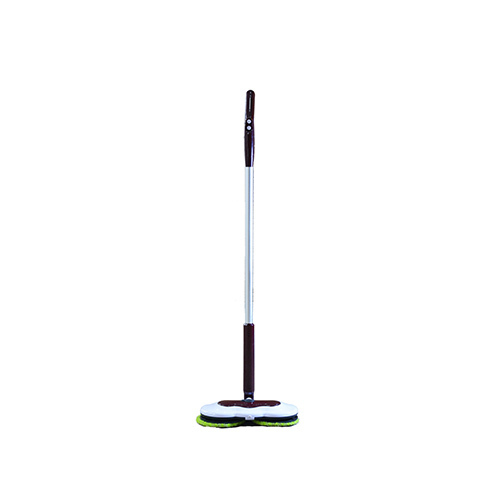 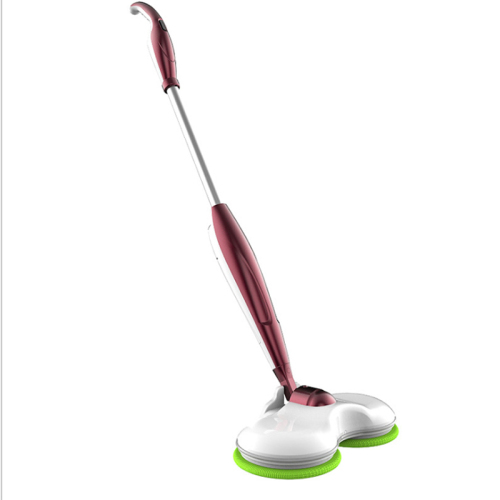 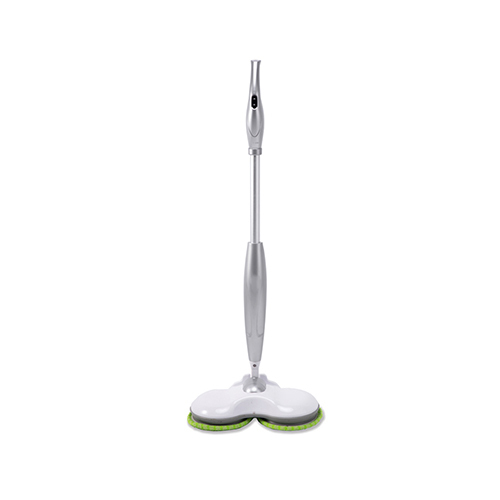 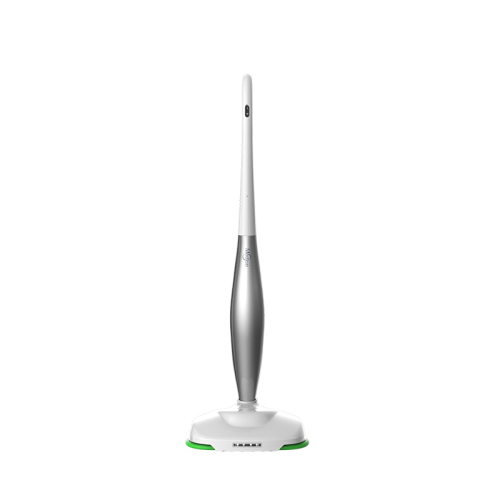 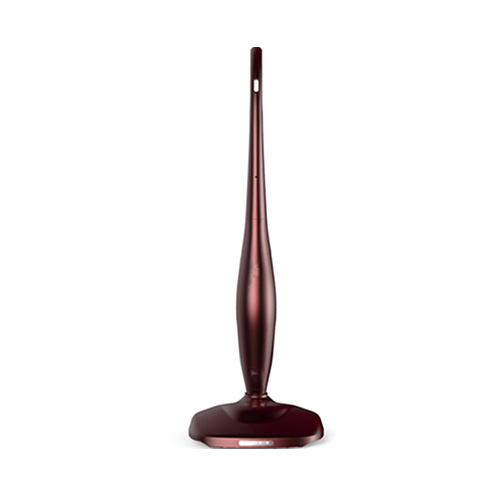 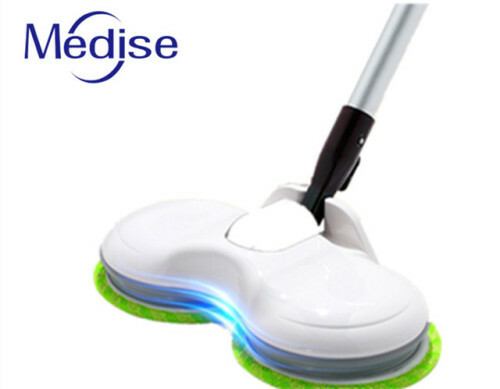 You can quickly find the shark vacuum cleaner, robot vacuum cleaner, spin spraying mop through the list.